Do you have an extremely fragile item? A valuable painting? 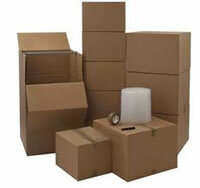 We can help you prepare those items for moving from Palm Beach Gardens. Or, if you like, we can safely pack it and then ship it to you when you’re ready to receive it.